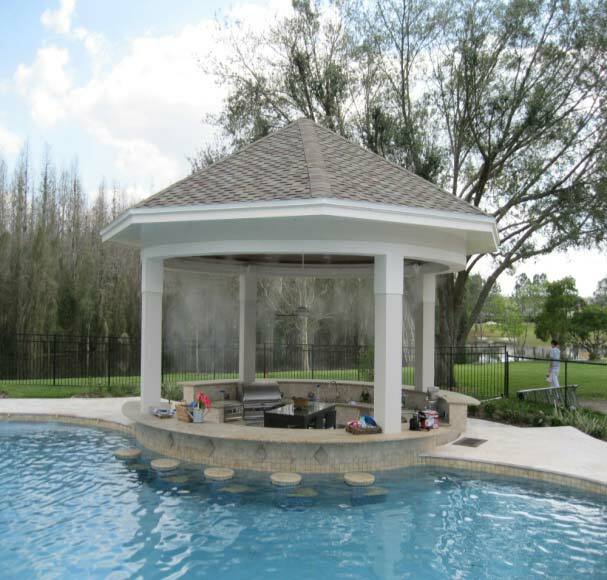 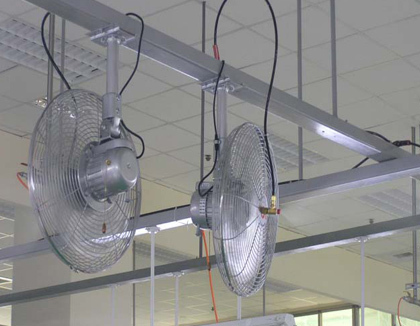 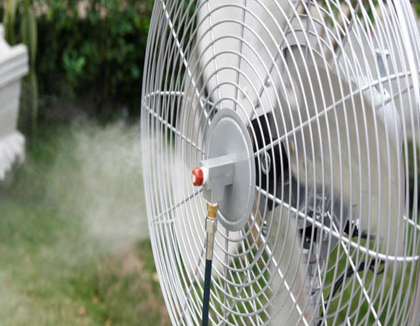 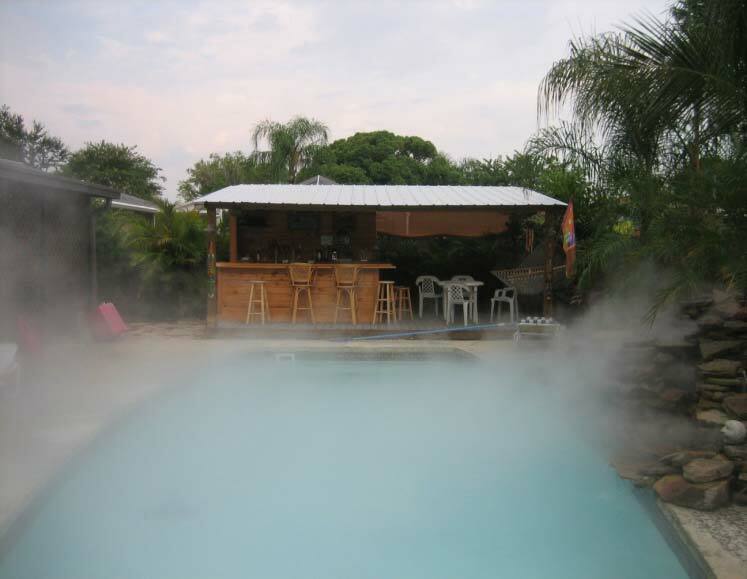 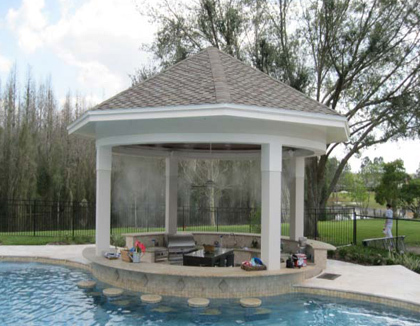 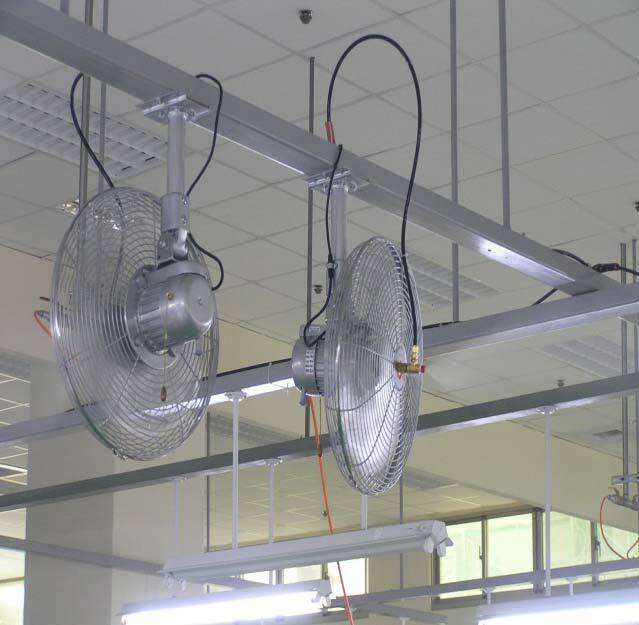 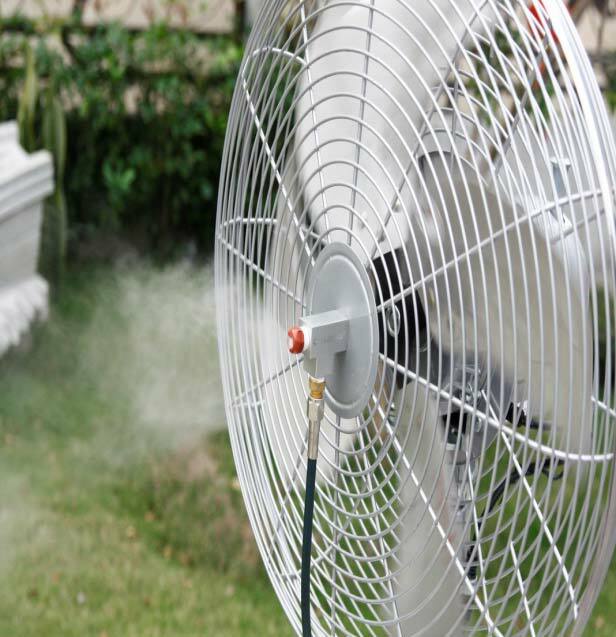 Our misting regular customers largely bought our professional Cooling pedestal fans, wall mounted fans with full range of misting systems & accessories for their scheduled projects. 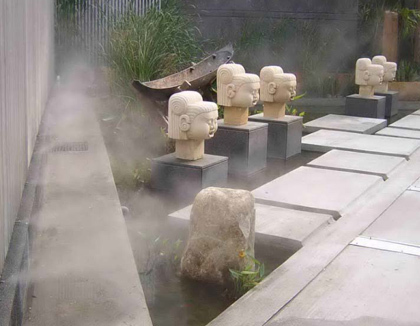 Our USA & Canada clients love much convex shapes brass nozzles, Screwed brass plated fittings for stainless steel pipes application. 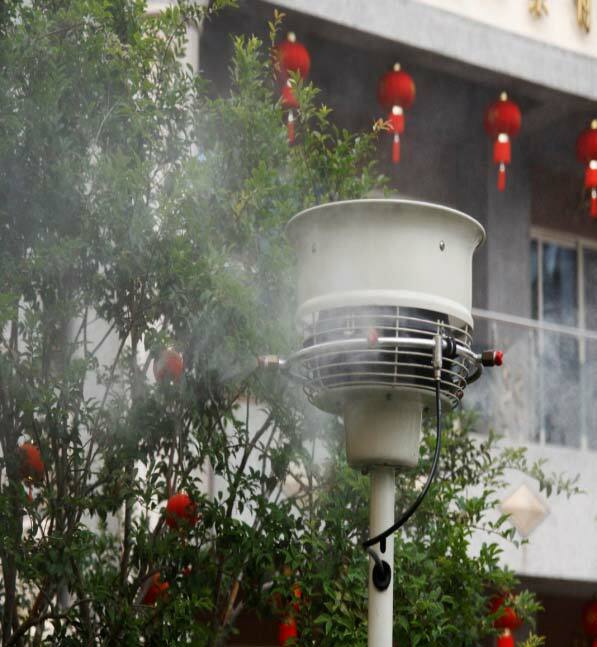 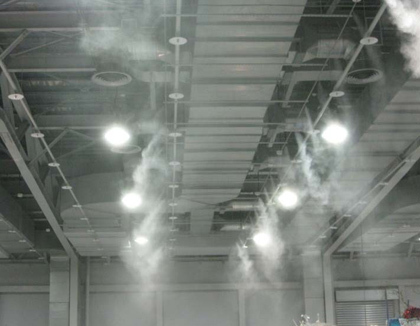 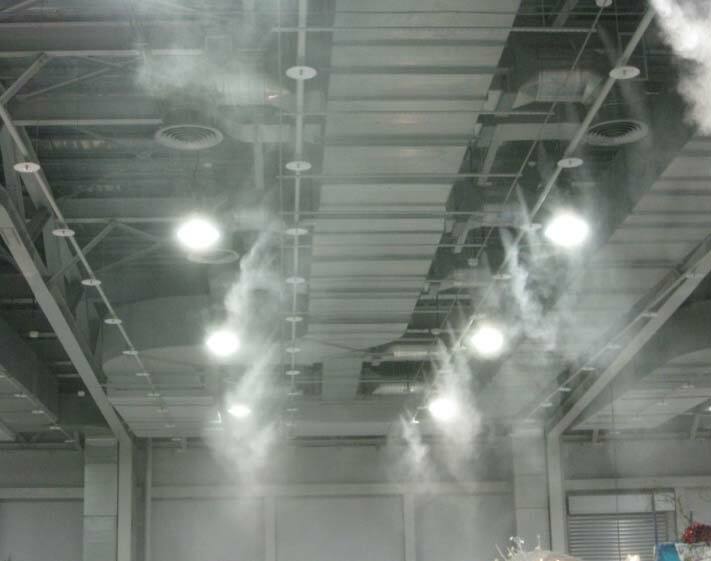 Our Europe customers very satisfied with our Misting Fans and Accessories for the following ideal applications successfully: Misting odor neutralization control, Mist dust suppression systems, Mist pest and Disease control, Misting Fogging Landscaping views, Mist fog special effects, Misting amusement parks. 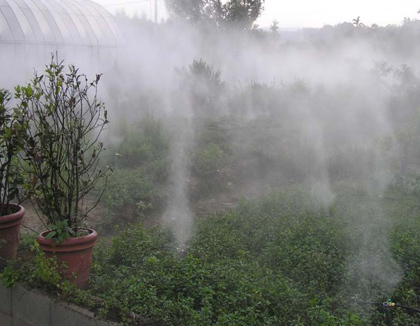 And some of specific Nozzles & Fittings applied in fogging agricultural areas, Water Mist horticultural storage, Livestock misting systems. Even widely applied in Restaurants/Cafes, Pools/Spas. 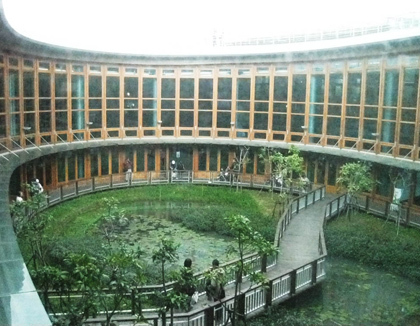 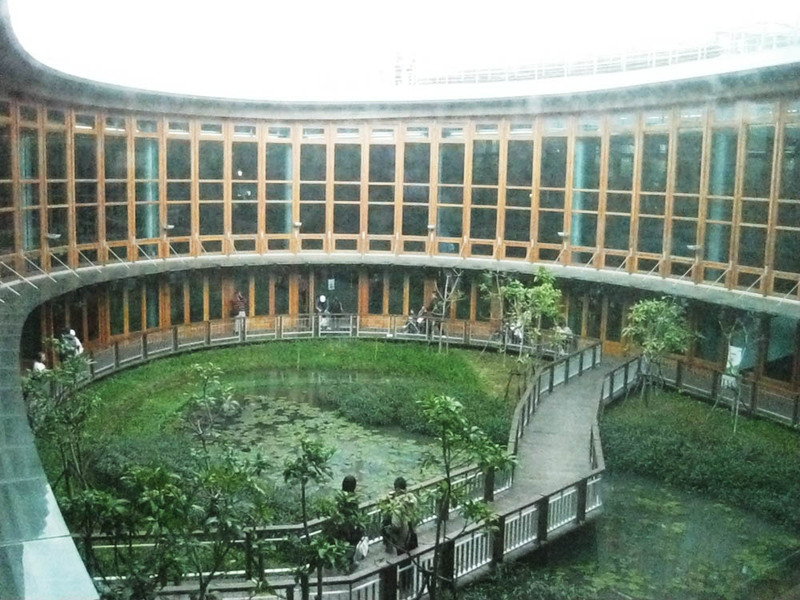 Some filtration System is using for Recycling Industries control. 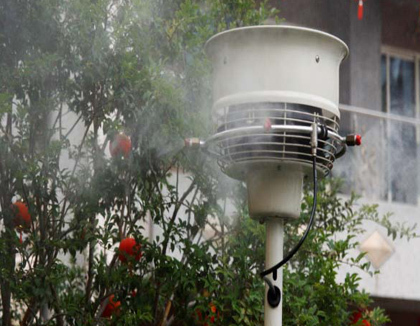 Our Australian customers applied for Mining Industry solution. 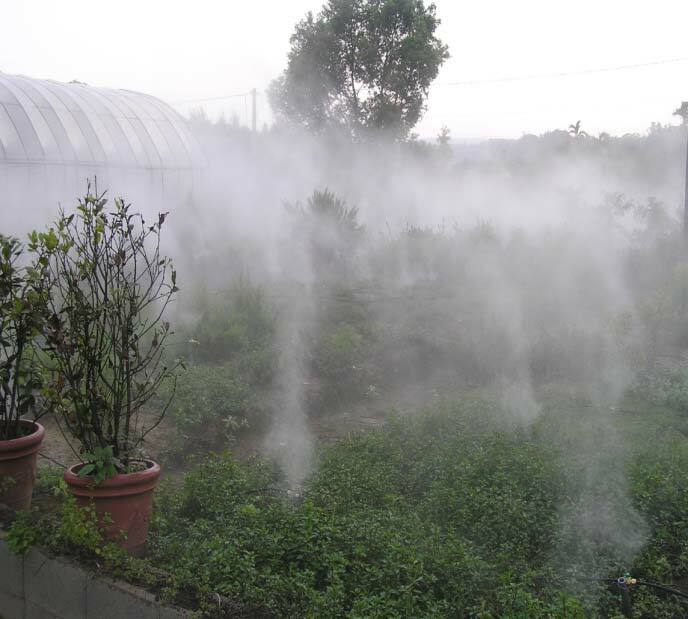 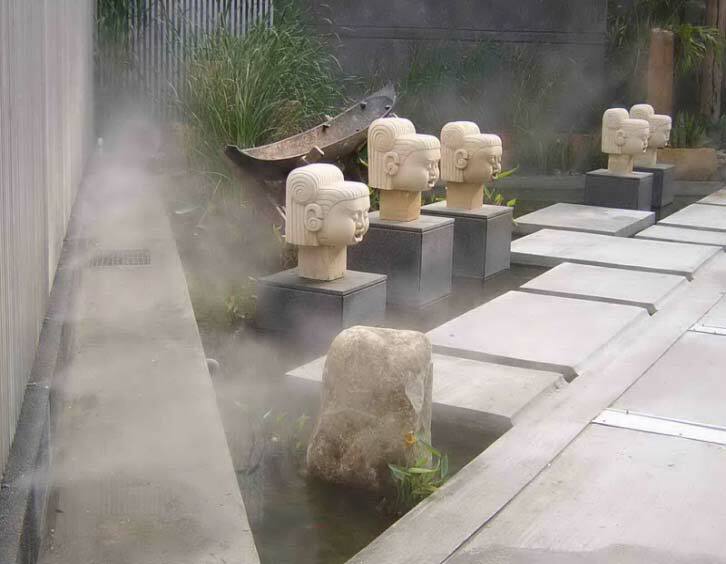 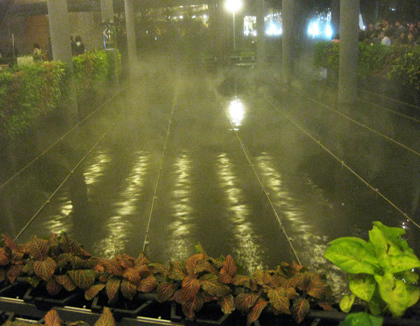 Our other Misting Systems are suitable for Gardens fogging system, Patios fogging solution and many factories using our misting systems for their Storage Warehouses. 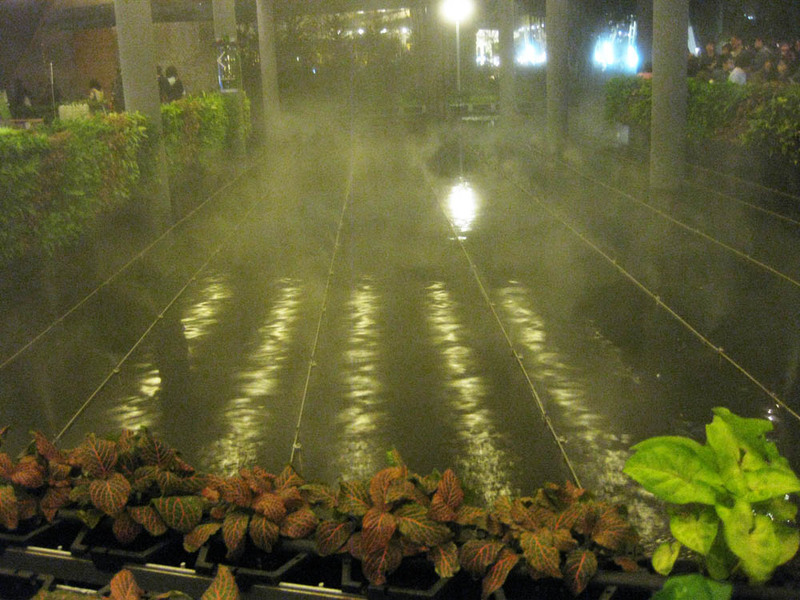 Flowers shops using our Misting Systems to maintain flowers fresh longer, it seems so many other areas or places can be installed with our good quality Misting Systems & Accessories.